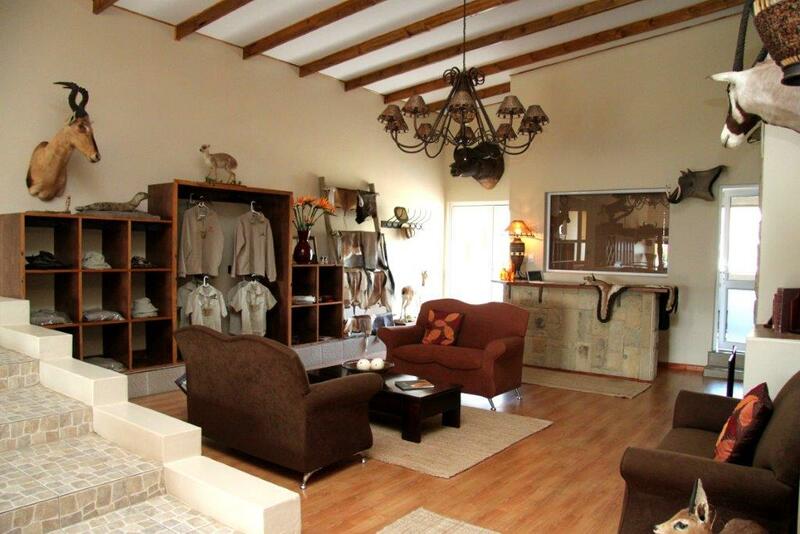 This is our highest rated African outfitter, everyone of our clients say they would return and many of them have. Like many of Outdoor Solutions outfitters, they do not run huge numbers through their camps. In fact many times, it may just be your group in camp or at the most one other pair of hunting buddies. 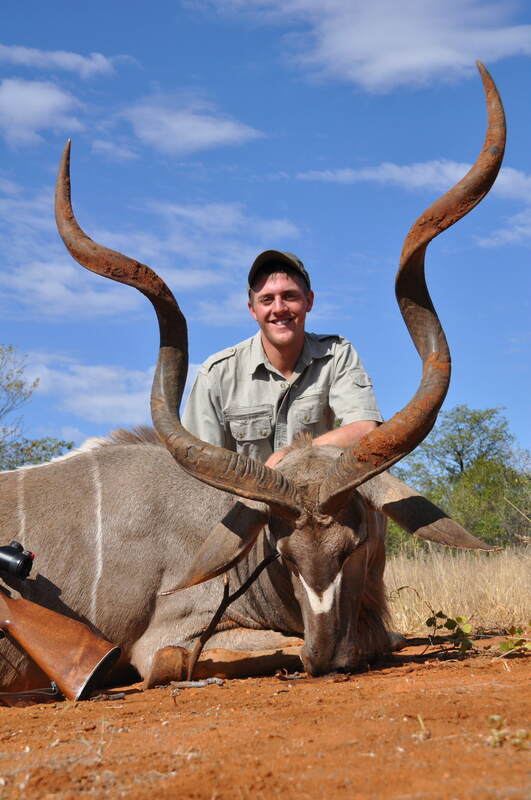 Our outfitter is a sixth generation South African rancher who started hunting at a young age, having been introduced to it by his grandfather. 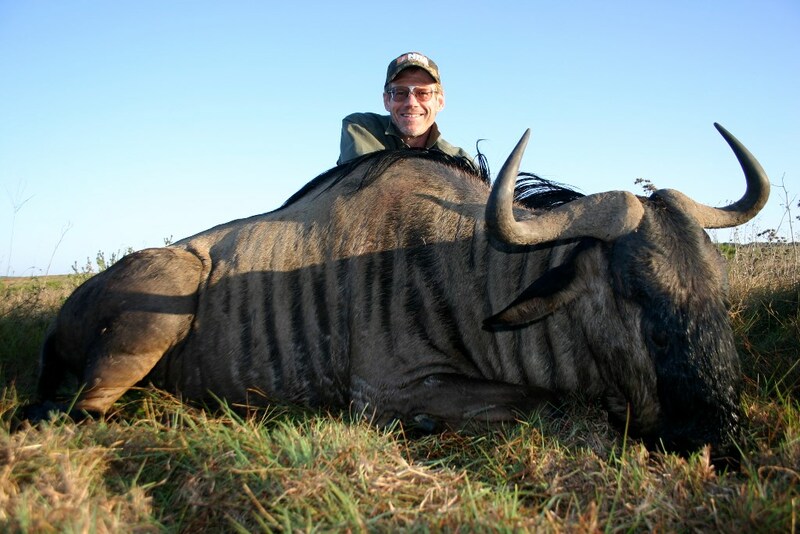 They have been hunting professionally since 1996 and has gained vast experience in both plains and dangerous game. 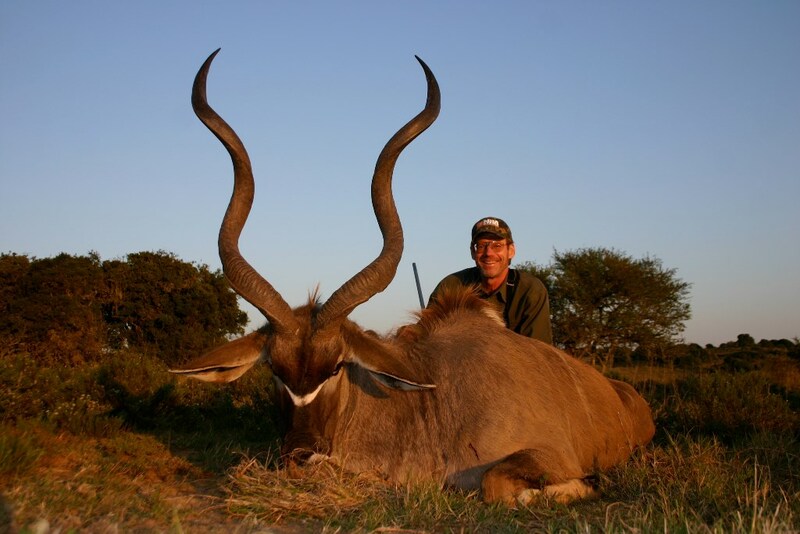 They also offer hunts in South Africa, Namibia, Zimbabwe, Mozambique and Cameroon. 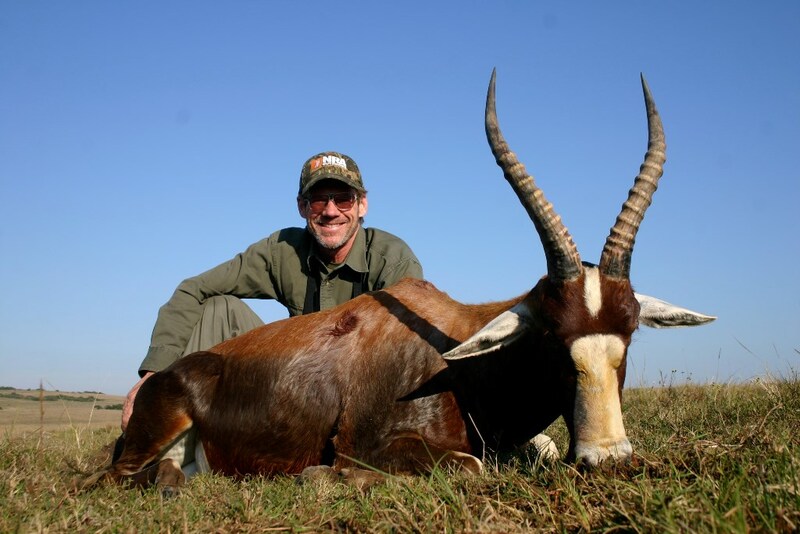 With experienced and seasoned professional hunters, you the hunter, are assured of a great safari. 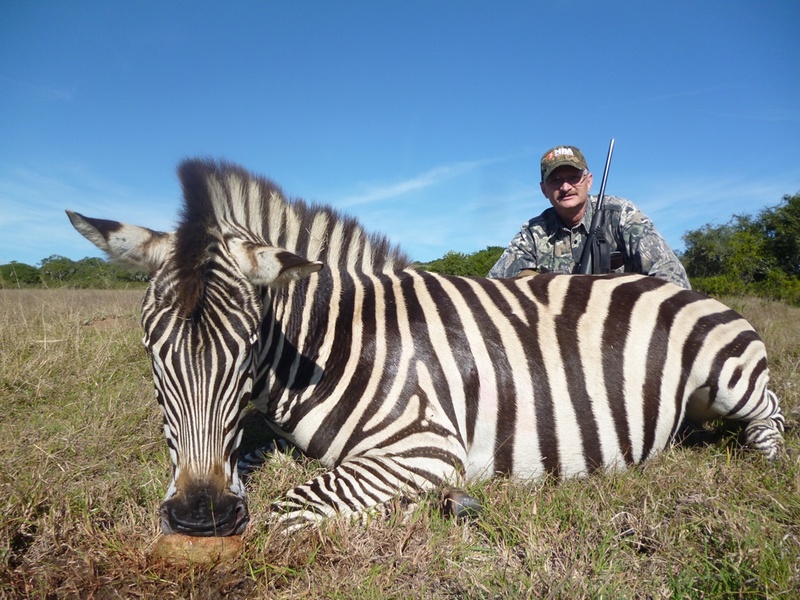 Our aim is to provide each and every hunter with an ethical, fair chase hunt that will not only provide a challenge but also great trophies and memories and experiences “For a Lifetime”. 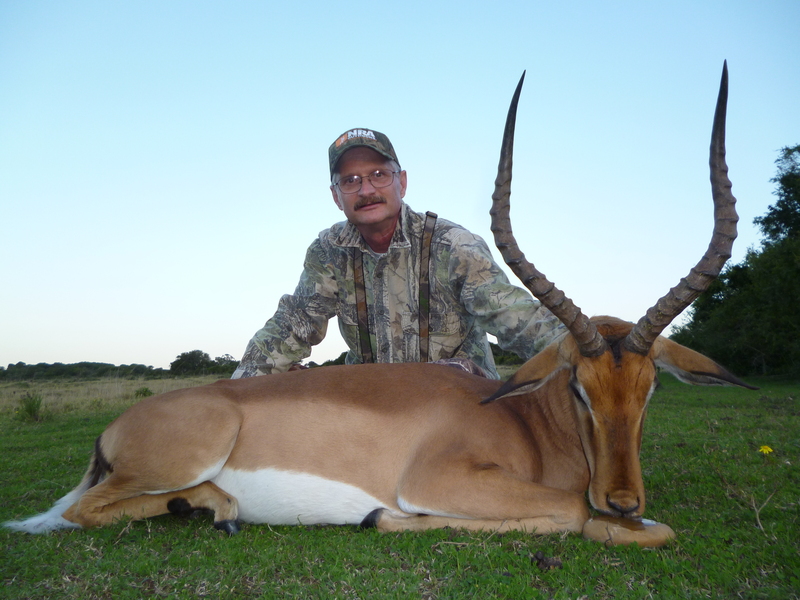 By holding the hunting rights too many thousands of acres in the Eastern Cape where they can offer over 40 species to both the first time hunter as well as the seasoned Safari hunters. 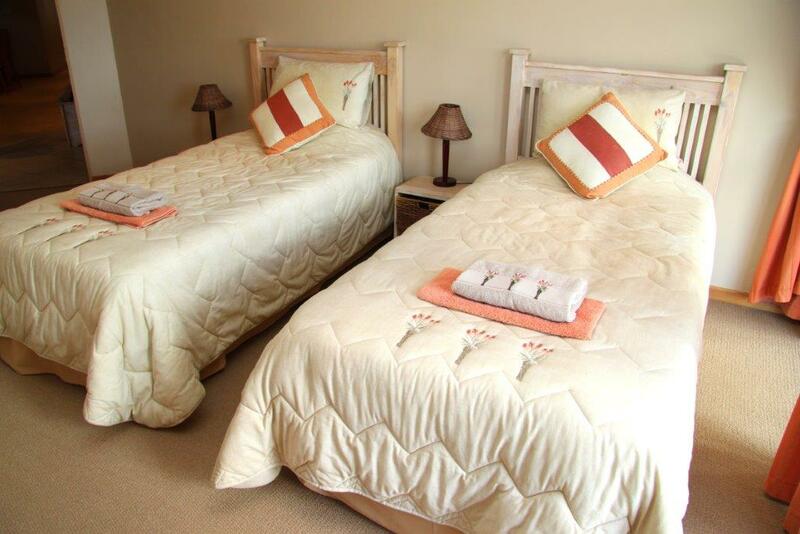 We use a number of different lodges around the Eastern Cape to ensure that daily travel is kept to a minimum. 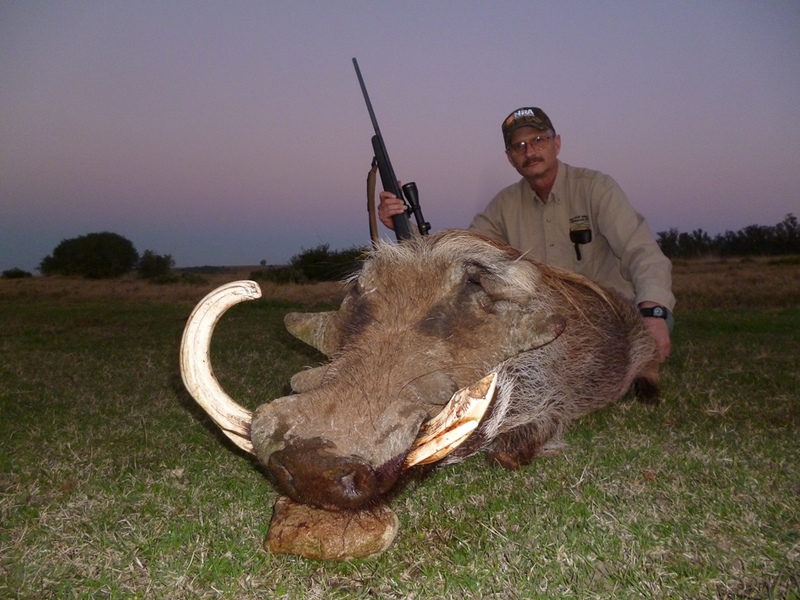 Each hunt is structured in such a way that you will spend time in whichever lodge is best suited to your requirements and the area in which your chosen species occur. 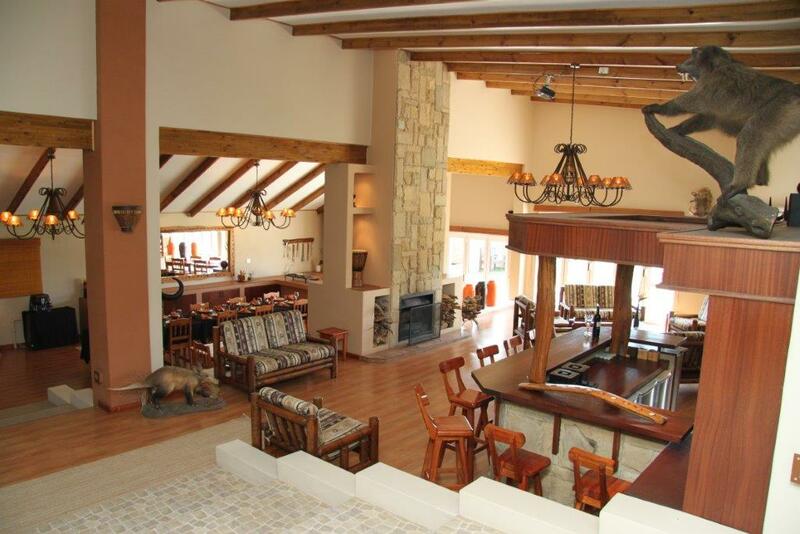 We have always encouraged family hunts and welcome young hunters and first-time hunters. 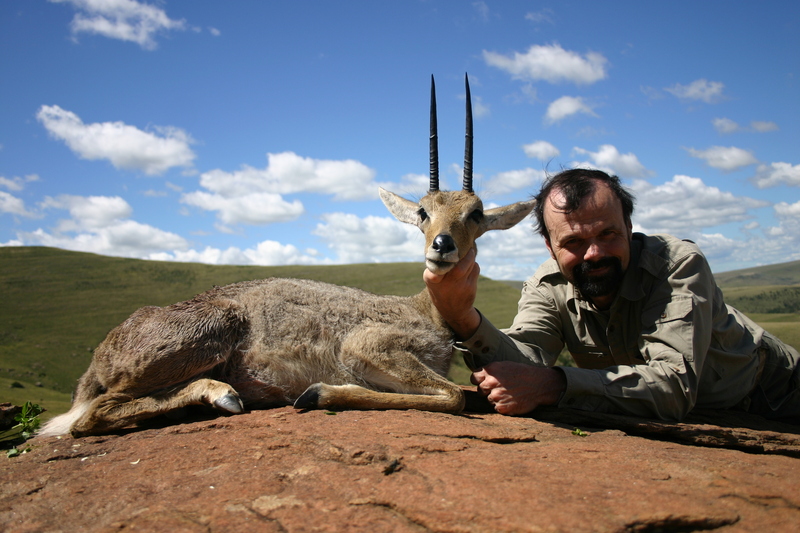 Services of a licensed professional hunter or Guide. Use of a hunting vehicle. Taxidermy, or dip and pack fees. All insurance costs – personal, cancellation and travel insurance recommended to be taken before departure from home. VAT Tax at 15% of daily rates. 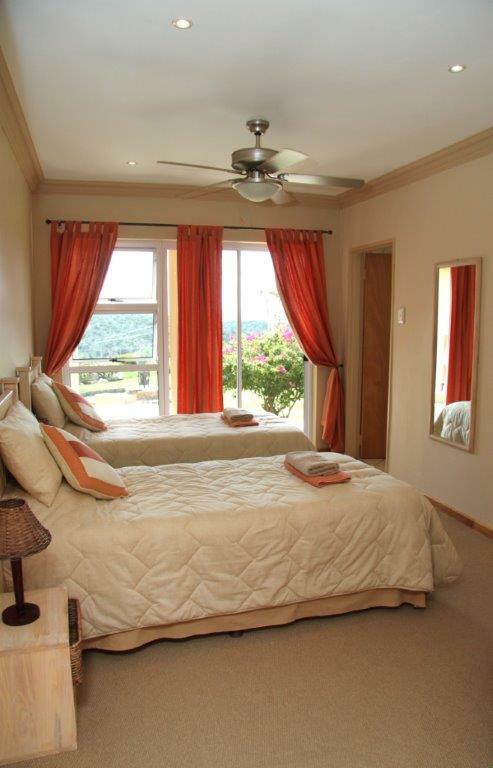 Although we utilize a number of different lodges, the main lodge can accommodate 12 guests, all with en-suite bathrooms. 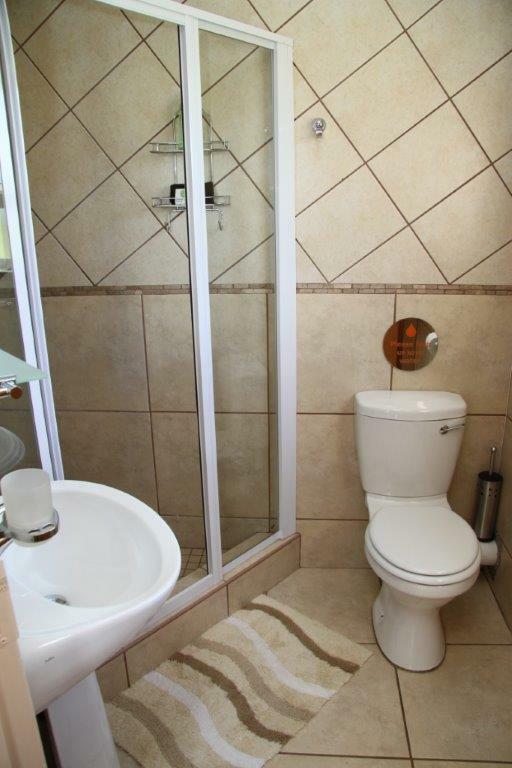 Trips vary according to client needs and specifications. We can and do tailor make itineraries for specific requests. We customize packages based on clients request. Call Outdoor Solutions for a consultation to customize a package just for you. We recommend packages with a minimum of 7 days but believe a 10 day to 14 day packages are ideal for those that have the time to spend. 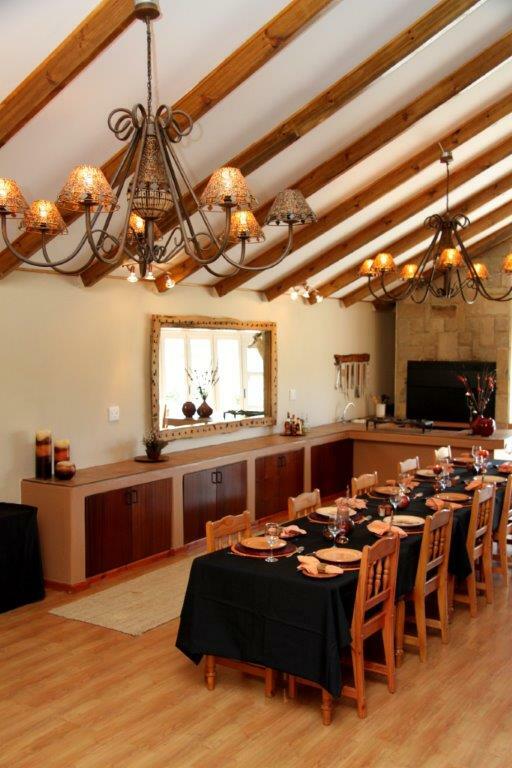 Below is a prime example of a hunting and tour package for a hunter and non hunter, which can be ideal for a husband and wife team. 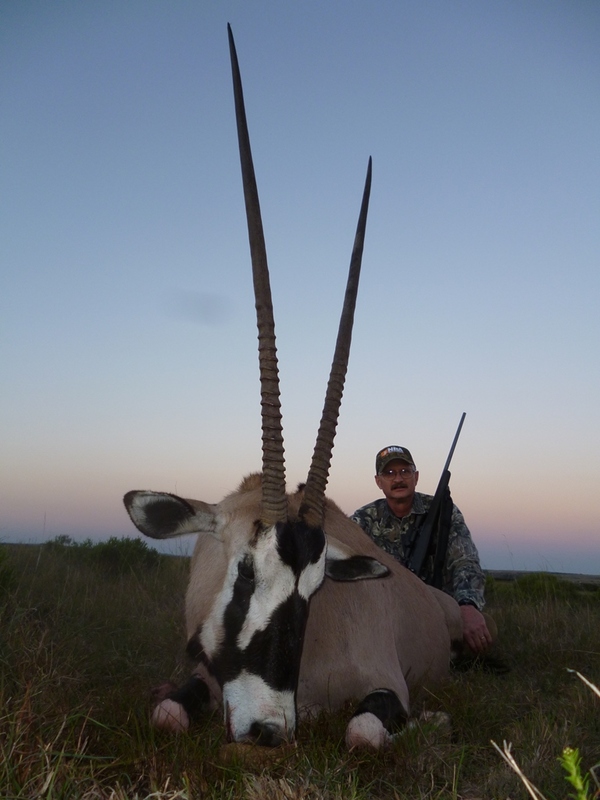 6 Days hunting and 6 Days touring with 5 animals included, for one hunter and one non-hunter. 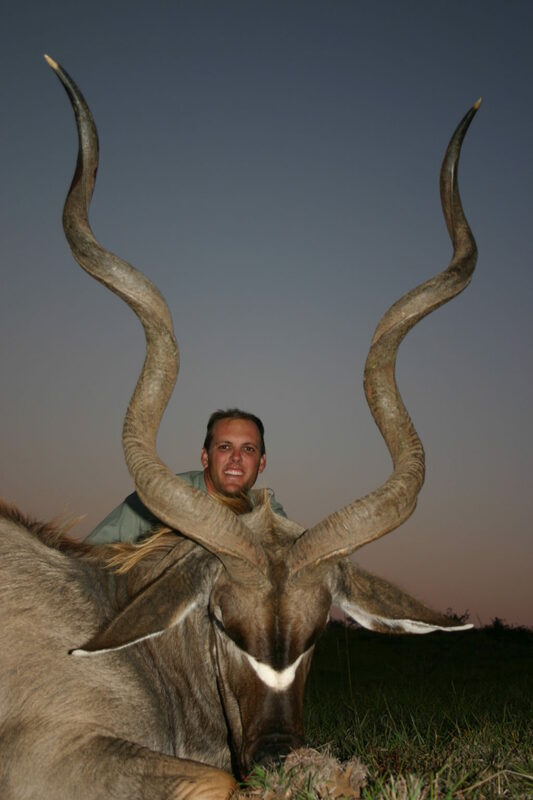 Any trophies can be added to these hunts by paying the relevant trophy fees only. Day 1: Addo Elephant Park. Day 2: Start the drive to Cape Town looking at attractions along the way. Sleep Outshoorn. weather and what your interests are. • The Castle of Good hope. The tour part can be done in reverse as well. We primarily operate in the Eastern Cape of South Africa but can tailor make a safari to suite individual needs and location can vary according to species required. 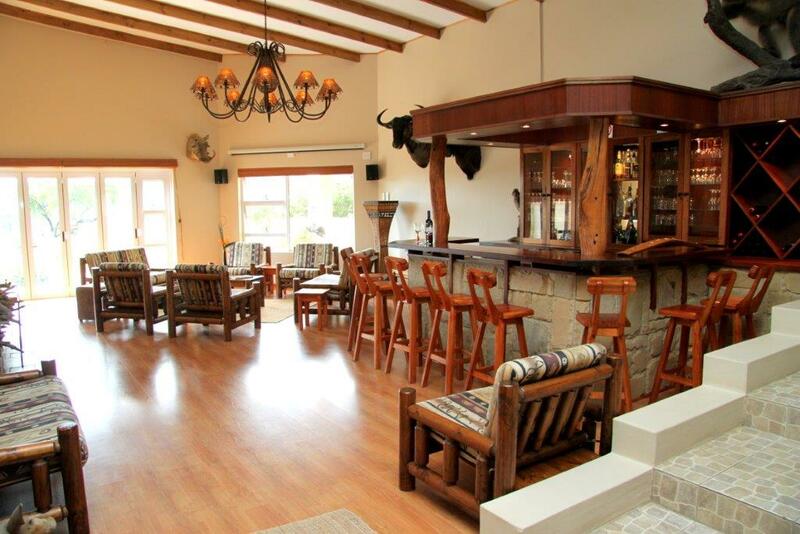 To get to our main hunting area you would need to fly into Port Elizabeth, South Africa.